There is only 1 Water Access Home for Sale in the Chesapeake City MD Waterfront Community of Hollywood Beach as of September 8, 2015. There are Buyers who want to buy in Hollywood Beach but we need Listings! If you think you may be interested in selling your Hollywood Beach Home please contact us or request a Free Market Analysis on your Home! Hollywood Beach is located on the lower Elk River off Town Point Road, the community has an active HOA with Community Beach, Boat Ramp, Community Center and 2 Play Areas. There is a separate Boat Club that offers boat slips at very reasonable prices to residences (requires application and usually a waiting list). For more information regarding Hollywood Beach, of if you are considering selling your home in Hollywood Beach please Call 1-(800)-890-0381. 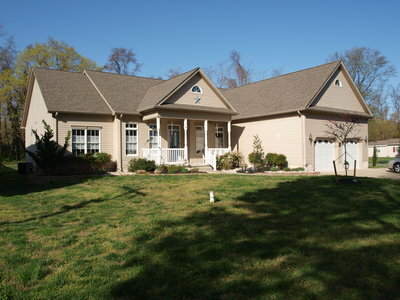 You can also see all the homes we have sold in Hollywood Beach at www.BestOfChesapeakeBay.com. 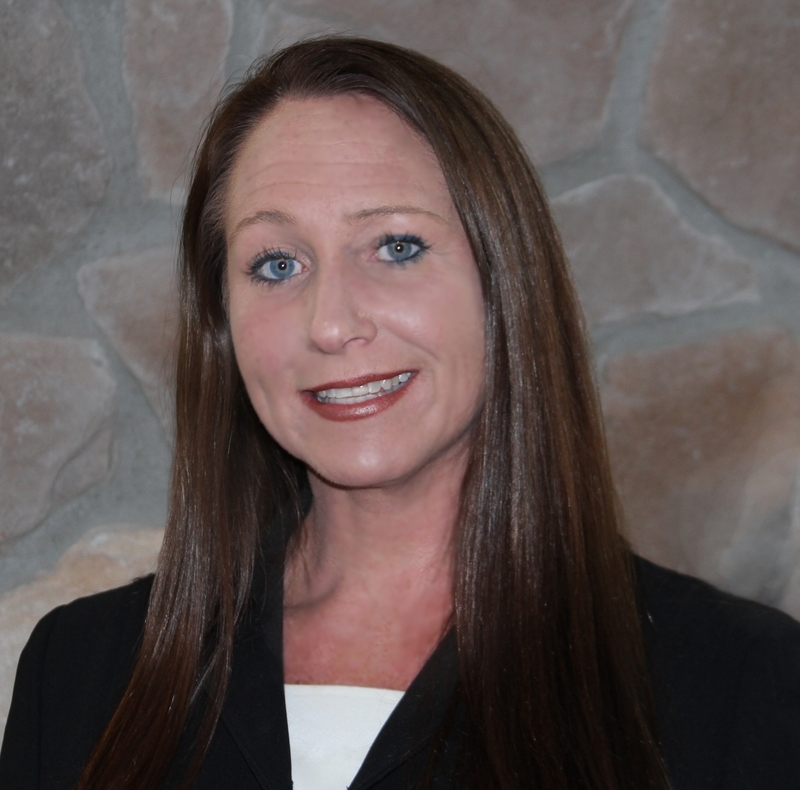 I have attached the Waterfront and Water Access Homes for Sale in the Chesapeake City MD Waterfront Community of Hollywood Beach as of June 30, 2015. There are only 2 Homes for Sale and we have Buyers who want to buy in Hollywood Beach but we need Listings! If you think you may be interested in selling your Hollywood Beach Home please contact us or request a Free Market Analysis on your Home! 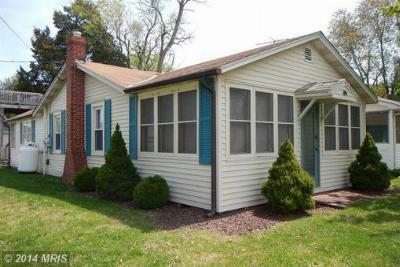 I have attached the Waterfront and Water Access Homes for Sale in the Chesapeake City MD Waterfront Community of Hollywood Beach as of April 8, 2015. There is only 1 Home for Sale and we have Buyers who want to buy in Hollywood Beach but we need Listings! If you think you may be interested in selling your Hollywood Beach Home please contact us or request a Free Market Analysis on your Home! , 2014. There is only 1 Home for Sale and we have Buyers who want to buy in Hollywood Beach but we need Listings! If you think you may be interested in selling your Hollywood Beach Home please contact us or request a Free Market Analysis on your Home! 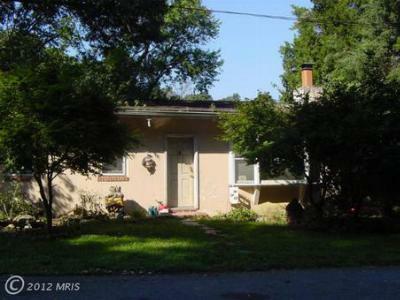 I have attached the Waterfront and Water Access Homes for Sale in the Chesapeake City MD Waterfront Community of Hollywood Beach as of October 13, 2014. There are 2 Homes for Sale and we have Buyers who want to buy in Hollywood Beach but we need Listings! If you think you may be interested in selling your Hollywood Beach Home please contact us or request a Free Market Analysis on your Home! I have attached the Waterfront and Water Access Homes for Sale in the Chesapeake City MD Waterfront Community of Hollywood Beach as of January 21, 2014. There are 3 Homes for Sale and we have Buyers who want to buy in Hollywood Beach but we need Listings! If you think you may be interested in selling your Hollywood Beach Home please contact us or request a Free Market Analysis on your Home! 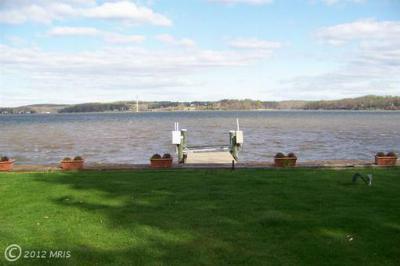 Call Us if you have interest in Two Rivers or any of the other Wonderful Cecil County Waterfront Communities. 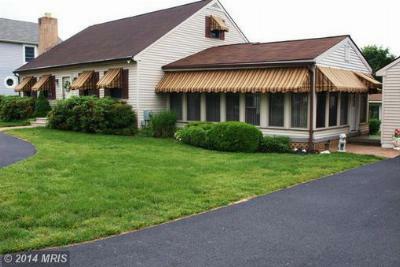 Single Family HomeBreath taking - Awesome water views! Come...experience the Bohemia River fun....Courtesy of Long & Foster Real Estate, Inc. I have attached the Waterfront and Water Access Homes for Sale in the Chesapeake City MD Waterfront Community of Hollywood Beach as of January 21, 2014. There are still only 2 Homes for Sale and we have Buyers who want to buy in Hollywood Beach but we need Listings! If you think you may be interested in selling your Hollywood Beach Home please contact us or request a Free Market Analysis on your Home! 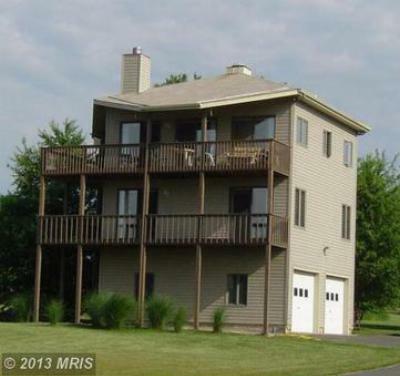 I have attached the Waterfront and Water Access Homes for Sale in the Chesapeake City MD Waterfront Community of Hollywood Beach as of October 7, 2013. There are still only 2 Homes for Sale and we have Buyers who want to buy in Hollywood Beach but we need Listings! If you think you may be interested in selling your Hollywood Beach Home please contact us or request a Free Market Analysis on your Home! 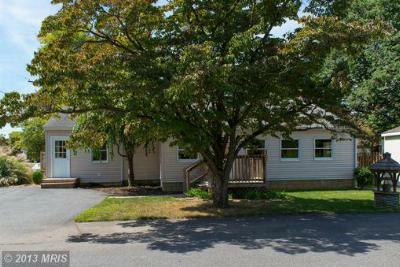 I have attached the Waterfront and Water Access Homes for Sale in the Chesapeake City MD Waterfront Community of Hollywood Beach as of January 4, 2013. There are still only 2 Homes for Sale and we have Buyers who want to buy in Hollywood Beach but we need Listings! If you think you may be interested in selling your Hollywood Beach Home please contact us or request a Free Market Analysis on your Home! I have attached the Waterfront and Water Access Homes for Sale in the Chesapeake City MD Waterfront Community of Hollywood Beach. We have Buyers who want to buy in Hollywood Beach but we need Listings! If you think you may be interested in selling your Hollywood Beach Home please contact us or request a Free Market Analysis on your Home! I have attached the Waterfront and Water Access Homes for Sale in the Chesapeake City MD Waterfront Community of Hollywood Beach. 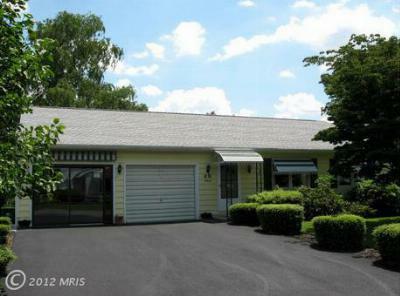 Just the Same as the September update but Park Drive did reduce price by $25,000. We have Buyers who want to buy in Hollywood Beach but we need Listings! If you think you may be interested in selling your Hollywood Beach Home please contact us or request a Free Market Analysis on your Home! I have attached the Waterfront and Water Access Homes for Sale in the Chesapeake City MD Waterfront Community of Hollywood Beach. Located on the lower Elk River off Town Point Road, the community has an active HOA with Community Beach, Boat Ramp, Community Center and 2 Play Areas. There is a separate Boat Club that offers boat slips at very reasonable prices to residences(requires application and usually a waiting list). For more information regarding Hollywood Beach, of if you are considering Selling your home in Hollywood Beach please Call 1-(800)-890-0381. 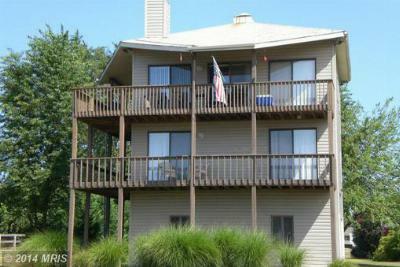 You can also see all the homes we have sold in Hollywood Beach at www.BestOfChesapeakeBay.com. Water access on the Elk River! 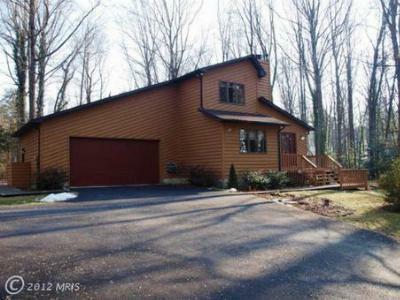 Great Chesapeake City Water Access Home - Open Floor Plan 3 bedroom Contemporary has a Living, Dinning, Family , Kitchen open area great for entertaining or just relaxing. 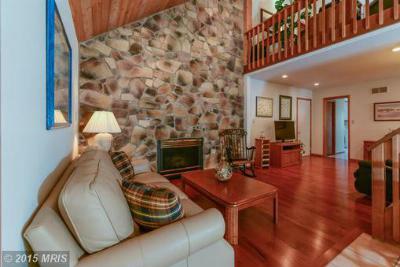 The living area is extended by a separate screened porch and huge sunroom with hot-tub. Both great for enjoying the beautifully landscaped yard. 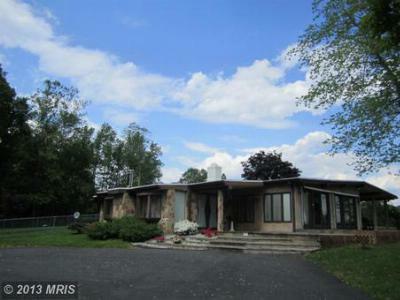 Private setting on 1.25 acres. Just a short walk to the Community beach, picnic area, boat ramp and mooring area. Elk River Water Access contemporary in Creswell Forest. 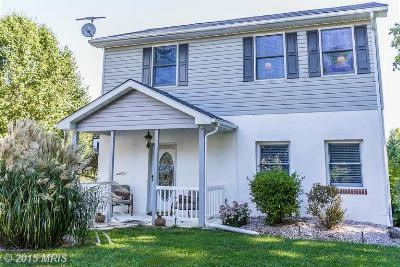 4 bedrooms, 3.5 bath with a 2 car detached garage. Lower Level has been completely renovated with new floors, paint ,lighting, and new bath. Views of the Bohemia River from the great room and deck. Community beach on the Elk River with picnic area and boat ramp. 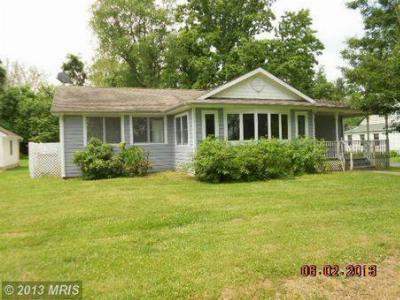 See ALL CHESAPEAKE CITY, MD Homes for Sale and never miss the newest listings or the latest price changes. Search using criteria used by Realtors and brokers with multiple photos, satellite images, FULL MLS Descriptions and more. Search the MLS for ALL homes for sale.